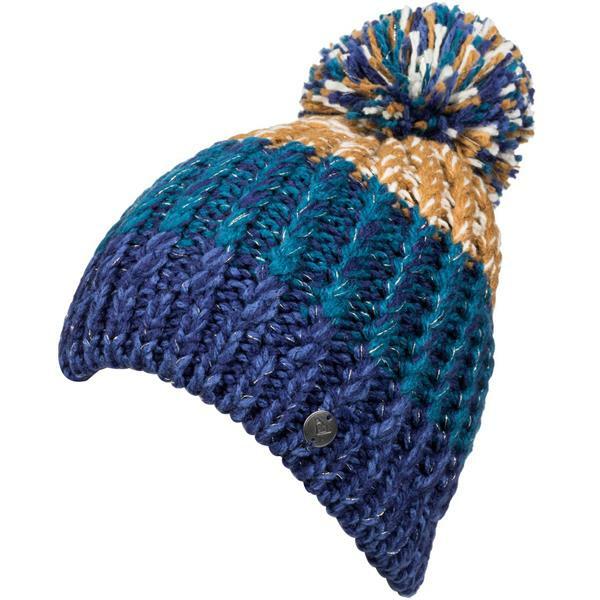 Make winter your best friend with Polly Block Beanie from Roxy. 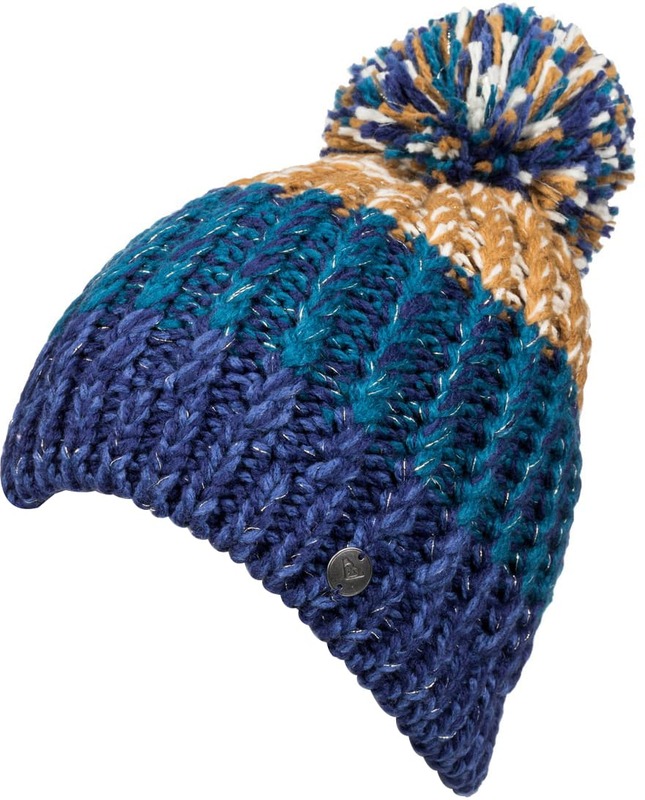 This women's beanie features a stylish tricolor design with a pom-pom detail on top for a look that will have you looking your best all season long. Made with a durable fabric blend and fleece-lined band, this beanie made to last and keep you warm for hours. Perfect for skiing, snowboarding, and other outdoor activities, you'll be able to stay active all day long.